Ukraine does not need to take Crimea by force, since the peninsula will return like in 1954, Ukrainian first president Leonid Kravchuk said in an interview with Ukrainian media. According to him, Russia is increasingly showing its inability to manage the annexed peninsula. “We will go forward, the situation will improve - both economically, socially, and politically. And then people will see that it's better here... When will this happen? It happened then, in 1954, it can come now," he said. The first president of Ukraine recalled the collapse of the USSR in 1991. "Who could have foreseen this? In a month and a half before the collapse, Gorbachev and I discussed plans to strengthen the federation. But when the people is engaged in the political process, it can change everything at any time," he explained. 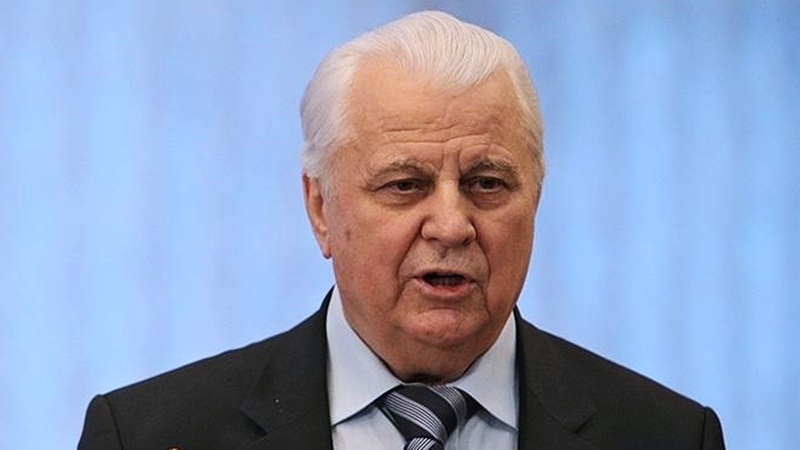 Earlier, the first president of Ukraine, Leonid Kravchuk said that he considered the creation of the Crimean Tatar autonomy after the de-occupation of the Crimea as restoring historical justice towards the indigenous people of the peninsula.